Robometricschool. 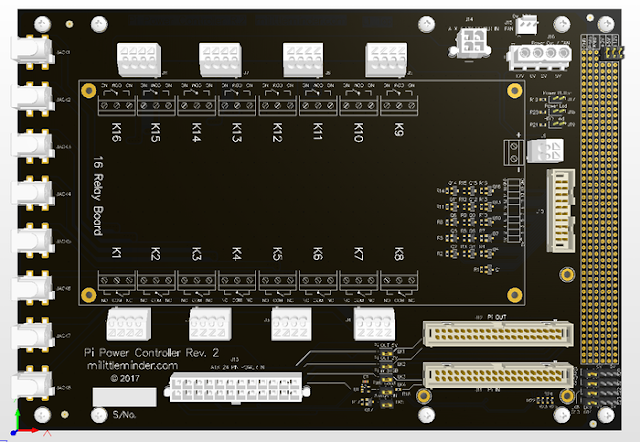 - This is one information for you about the Raspberry with the article titled Raspberry Pi ATX Power Board that written by Rodney Balent and also published in Electronics-Lab site. "I started out with the simple goal of wanting to automate a few things around the home starting with my vertical garden using a Raspberry Pi. With that goal in mind I decided to make a 16 bay relay board so I could control as many devices as possible from a single point. It was then I found how much space this would take up, and how long it would take to wire up and it became impractical. So the next logical step was to look into making my own PCB. I noticed that virtually all the devices I wanted to control ran on 12V, I also noticed how many spare ATX power supplies I had lying around and the gears in my head started turning." 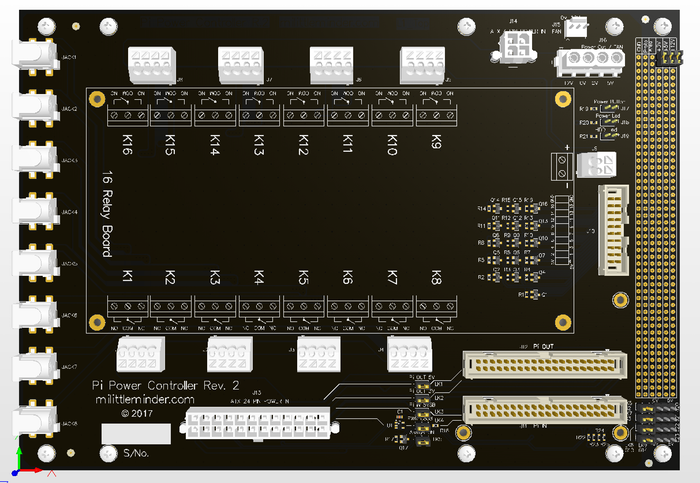 And now you can read more about the article titled Raspberry Pi ATX Power Board that written by Rodney Balent, from original source using link HERE.